our little man | thoughts. 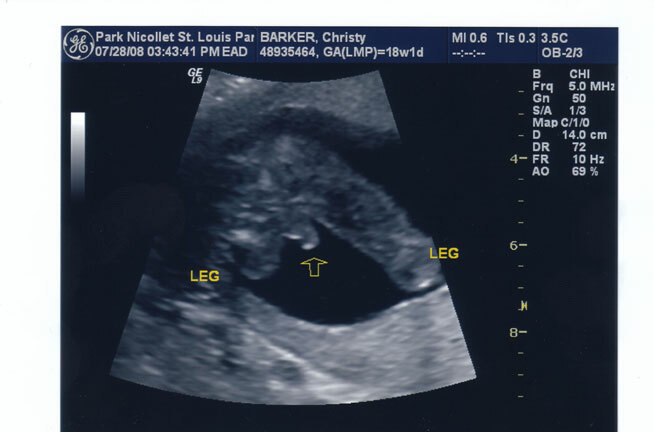 Through my emails and/or Facebook, most of you by now know that we’re expecting a little boy on December 29ish. Marshall particularly likes this profile shot because of its velociraptor qualities. All of my pukies have been gone for several weeks now and morning fatigue has eased. I’m still waiting for the “butterflies” which can happen any day now. Just this past week, at 20 weeks, friends (no strangers yet) have been more touchy with the belly, which I don’t mind at all. I just think it’s really funny when people rub my upper abs, where no womb lies beneath yet. We have a solid first name picked out and a tentative middle one, but sorry, it’s a secret. We have another ultrasound next week for the technician to double-check his stomach. Nothing abnormal, they just couldn’t get a clear view. 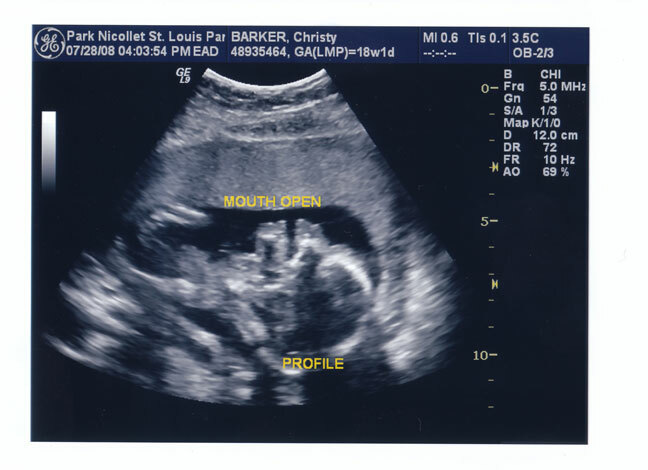 I’m excited for the excuse to go back—he’ll already be so much bigger than our first ultrasound three weeks ago! Hopefully he’ll cooperate a little better this time—his head was on my bladder the whole time and no amount of coughing, leaning-the-chair-back, or toe-touching would get him to budge. Marshall loved seeing the four chambers of his itty bitty heart, and I loved seeing my lunch—Cheetos, grilled cheese, and tomato soup—showing up as a little black splotch in his itty bitty tummy.